Bengaluru-based Phasorz Technologies Pvt. Ltd, which runs doctor consultation mobile application DocsApp, has raised $7.2 million (Rs 46.4 crore) in Series A funding from Bessemer Venture Partners, besides Japanese investors TechMatrix Corporation and DeNA networks. DocsApp’s existing investors, Anand Rajaraman, Venky Harinarayan and Japanese venture capital firm Rebright Partners have also participated in the round. According to the company, the fresh capital will be used to beef up its team, strengthen its technology solutions platform, and streamline the workflow and information repository for doctors, besides widening its scale of operations. 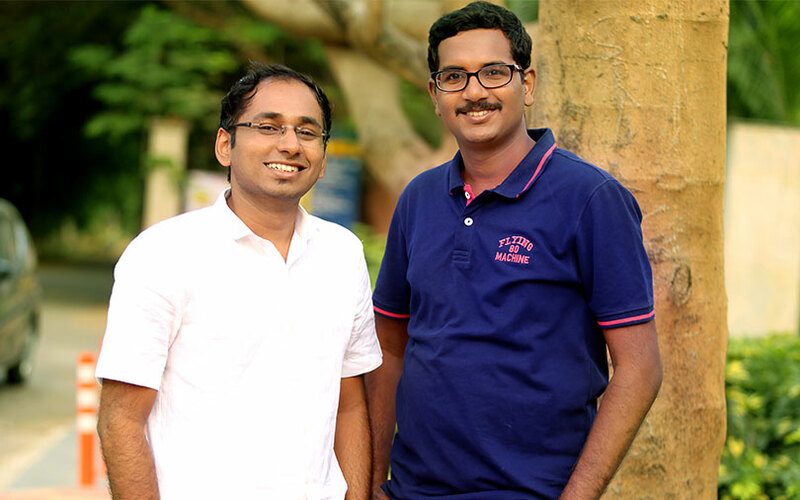 Phasorz Technologies was founded in 2015 by IIT Madras alumni Satish Kannan and Enbasekar Dinadayalane. DocsApp lets patients interact with specialists on chat or over the phone within 30 minutes, and share pictures and reports with them privately. “The new round of funding will help us take specialised care downstream to more remote and under-penetrated areas in the country and help us further strengthen our leadership position in this space,” said Kannan, CEO, DocsApp. According to Kannan, the platform serves 50,000 patients on an average every month and 40% of the consultations comes from rural India. DocsApp is trying to serve 300,000 patients every month by 2018-end. The health-tech start-up has raised a total of $8.4 million till date and supports 18 specialities, including gynaecology, psychiatry, dermatology, cardiology, oncology, sexology and general medicine. It also delivers medicines across several states, besides enabling home visits for lab tests. Investment banking firm, Masterkey Holdings acted as the financial advisor to the transaction. US-based venture capital firm Bessemer Venture, which has a $1.6 billion fund, invests in early- to growth-stage companies spanning consumer, enterprise and healthcare technology domains across the world. Its portfolio includes LinkedIn, Olx, Ola, Shopify, Skype, Bigbasket, and Swiggy. While Rebright Partners is a Southeast Asia-focussed venture capital firm based out of Japan, Tokyo-headquartered TechMatrix is a corporate group with interest in IT, network, financial and healthcare solutions. DeNA is one of the largest platforms in Japan to provide mobile social networks, gaming and e-commerce solutions, besides other web and mobile-based internet services. Of late, several health-tech firms have received venture capital investments. In September, artificial intelligence chat-based doctor consultation platform Mfine, which was co-founded by a group of serial entrepreneurs, including Myntra co-founder Ashutosh Lawania and former head of the company’s e-commerce platform Prasad Kompalli, had raised $1.5 million in its first round of external funding led by Stellaris Venture Partners. In August, mobile app Doxper, which helps doctors maintain patients’ medical records, had raised $750,000 in a seed round led by Vidal Healthcare and GrowX Ventures, while Medlife International Pvt. Ltd, a self-funded online platform for healthcare services, had recently said that it plans to invest $30 million in business expansion over the next one year. Practo, Lybrate, HelpingDoc, Praxify, AllizHealth and HealthEnablr are some of the other startups operating in the health-tech segment in India.